HTC has just sent out invites for the unveiling of the company’s new One smartphone, the HTC One M9. The company might also be unveiling a wearable that it has been working on with Under Armour, the company that specialises in sports clothing and accessories. 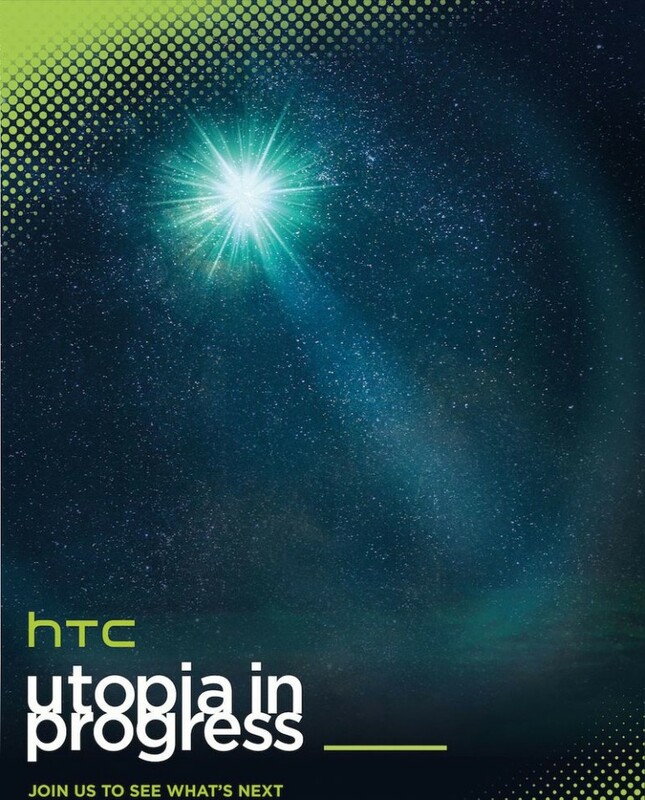 While HTC does not give any indication that the event would be the unveiling of the One M9, it’s pretty much a certainty considering that it will be held at MWC 2015 on the 1st of March 2015. 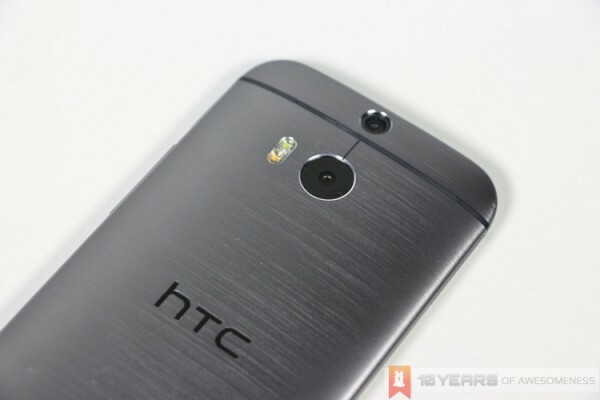 Leaked specifications of the HTC One M9 include a 5-inch full HD display, a Qualcomm Snapdragon 810 64-bit octa-core processor paired to 3GB of RAM, 20.7MP rear and a 13MP front cameras, and Android 5.0.1 out of the box. It’s interesting how HTC decided to stick with a 1920 x 1080 display while its competition are equipped with 2K displays. Beyond the unveiling of the next One smartphone, a new wearable could also be launched through HTC’s collaboration with Under Armour. Perhaps we’d be seeing yet another fitness band enter the market? This new product could mark the beginning of HTC’s expansion of its product portfolio, much like what Xiaomi is currently doing. For now, these are all the information that is available regarding the event that is happening on the 1st of March 2015. Hopefully the HTC One M9 and the new wearable will be worth the attention.